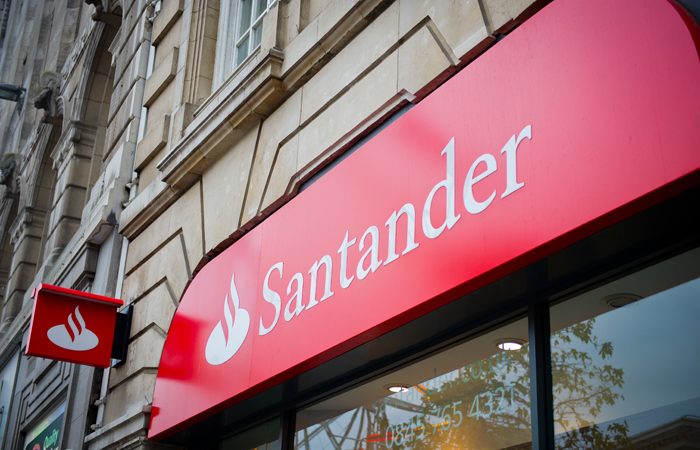 Santander for Intermediaries is introducing a soft credit check process for all intermediated mortgage business. The change takes place today. A statement from the lender says the move will give customers “peace of mind that their credit rating will not be affected at the early stages of applying for a mortgage”. When a mortgage agreement in principle is submitted Santander will check an applicant’s credit report and make an enquiry search. This data will be held on file and will be valid for sixty days. However, it will not be visible to other financial firms and will not harm consumers’ ability to get further credit. Once a full mortgage application is submitted a hard credit check will be registered. This will be visible to any other financial companies who search a customer’s file.